McLeod, who has previously assisted on productions at the National Theatre and the Royal Court, London, will set up a new theatre company called the Coterie, which will have a focus on helping female writers explore daring ideas. She said winning the scholarship felt like “the first time that I’ll be able to follow a dream project”. A new theatre company with a focus on nurturing female playwrights has been launched. Created by director Caitlin McLeod, the Coterie will initially focus on commissioning three new plays by women over a period of a year and a half, to allow time for the scripts to be fully developed. Sky Academy today announces the recipients of their 2016 Arts Scholarships. 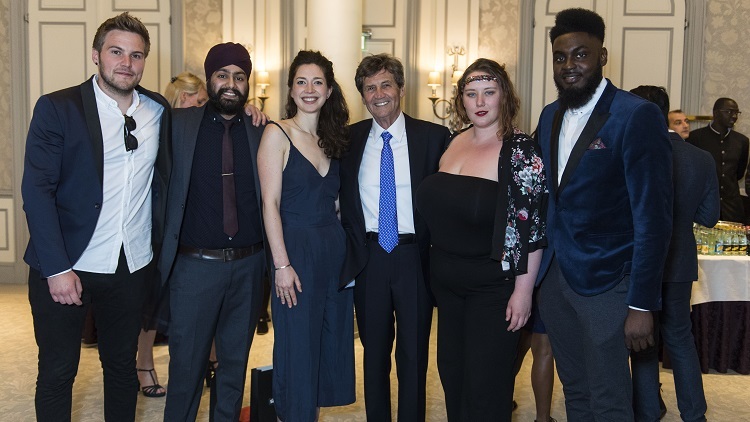 Four emerging artists from the UK and one from Ireland have been selected from over 1,100 applicants, with the winners being chosen by a judging panel including writer and broadcaster Melvyn Bragg, Iwona Blazwick, Director of Whitechapel Gallery, Farooq Chaudhry, Creative Producer at the English National Ballet and music producer Cam Blackwood. London theatre director Caitlin McLeod, who has worked on productions for the Royal Court, National Theatre and Shakespeare’s Globe, will be founding a new theatre company set up to with a mission towards encouraging and equipping female writers to realise their creative ideas, aptly named The Coterie. 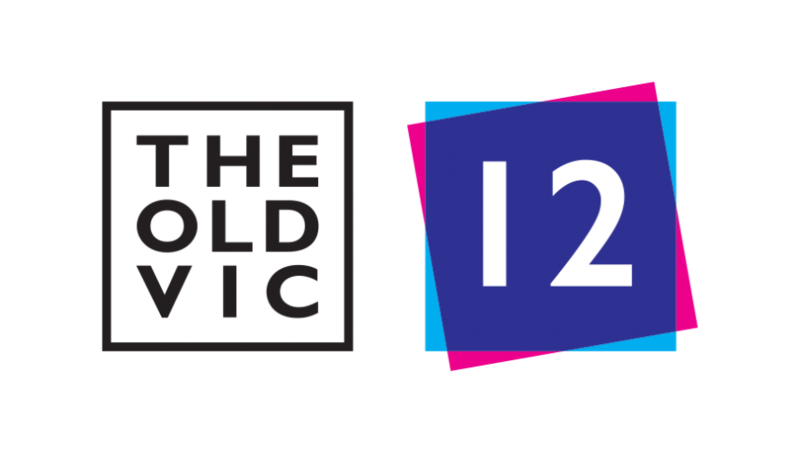 Throughout the coming year, The Old Vic 12 will be individually mentored by Alexander Ferris, in addition to receiving a mentor specific to their discipline. 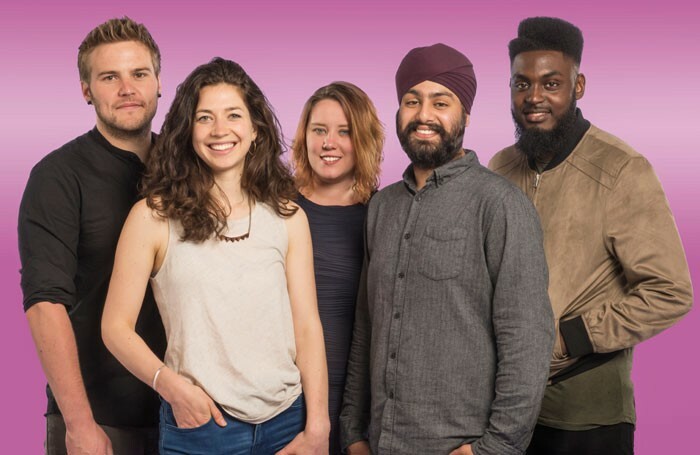 The mentors, all industry experts in their field, include: Tara Wilkinson, Georgia Gatti, Max Webster, Rob Howell, Grant Olding and Drew McOnie. 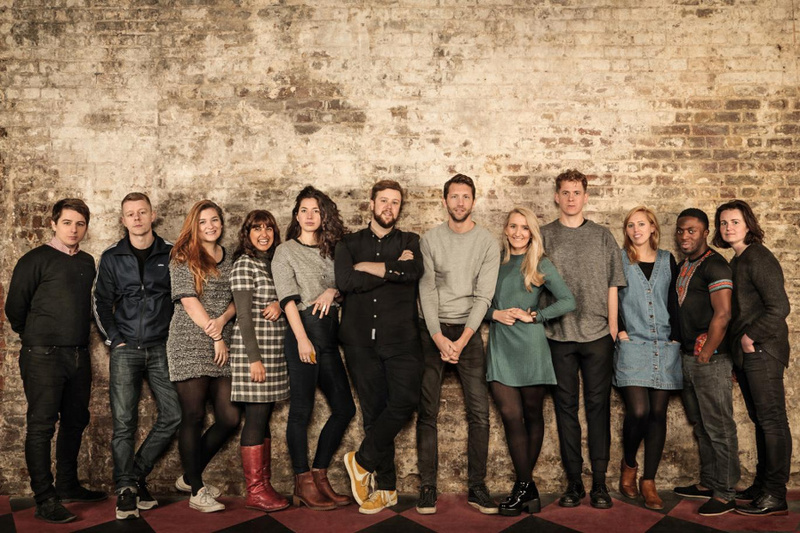 They will also deliver a masterclass to participants in the very beginning stages of their careers and work together to present a showing of the three Old Vic 12 commissioned plays.